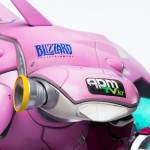 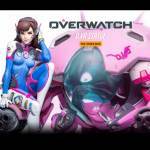 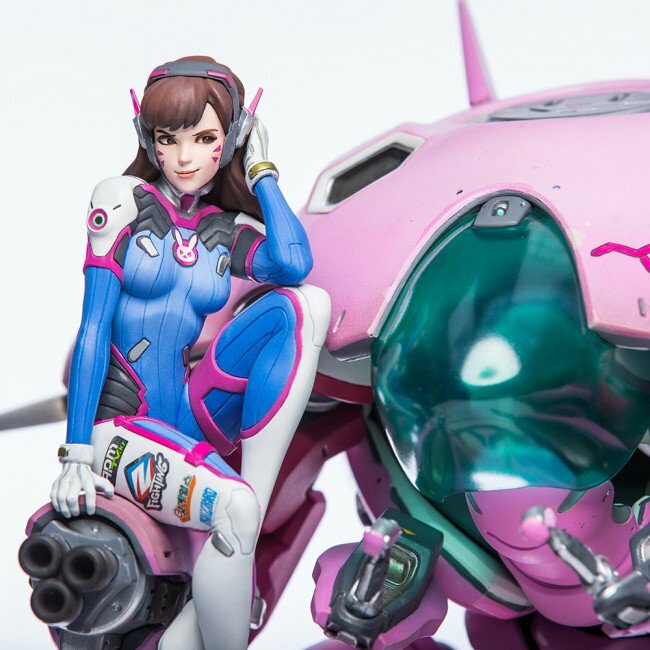 Blizzard Collectibles has posted pre-orders for a new Overwatch – D.Va Statue. Earlier this year, Blizzard took over production of many of their own collectibles. 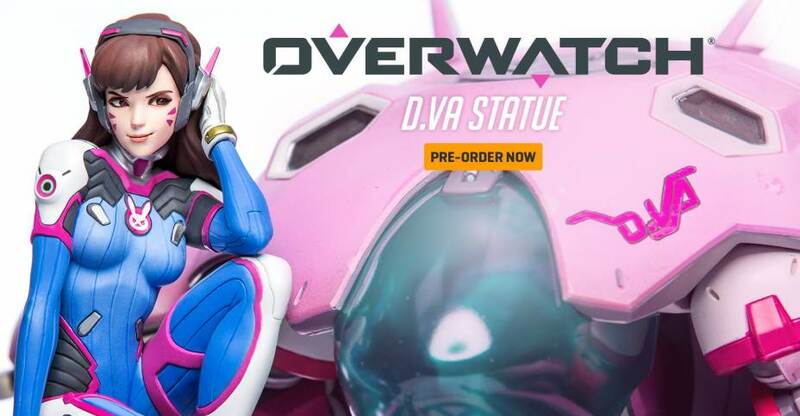 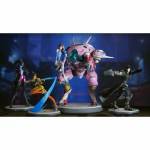 their first release was an Overwatch – Widowmaker Statue. 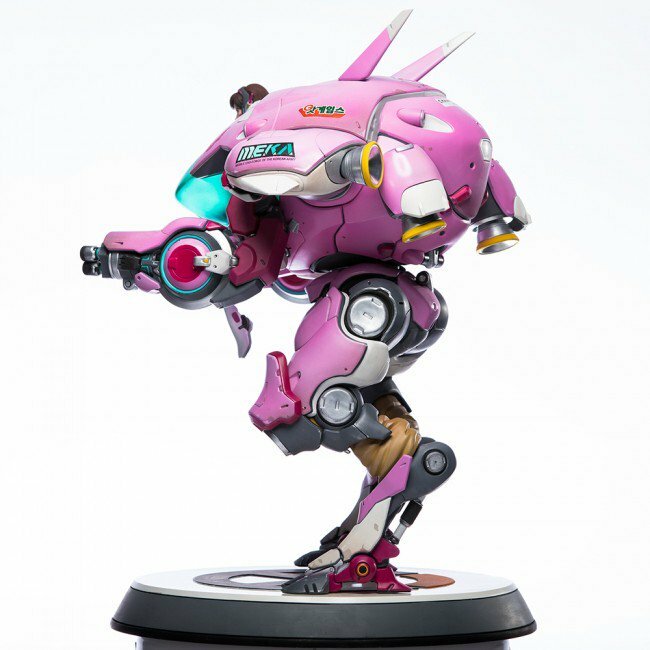 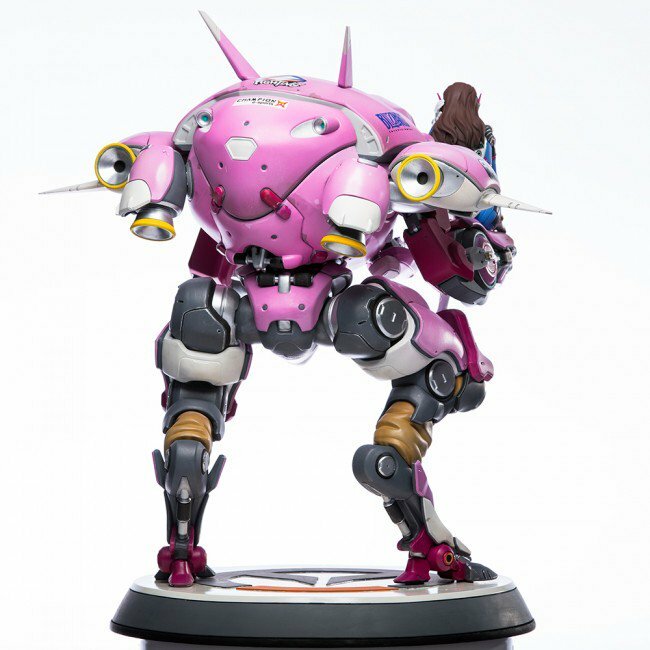 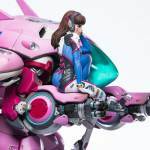 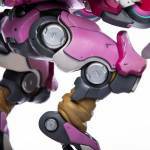 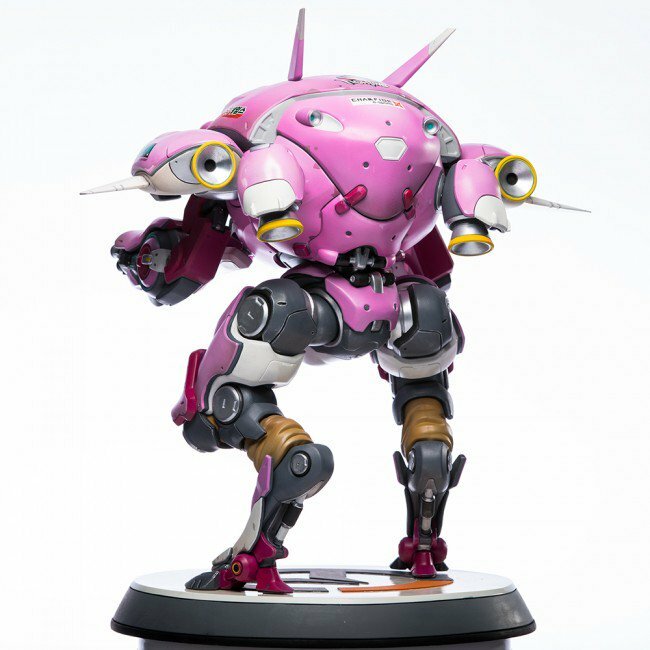 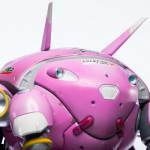 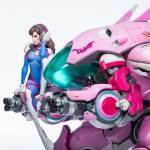 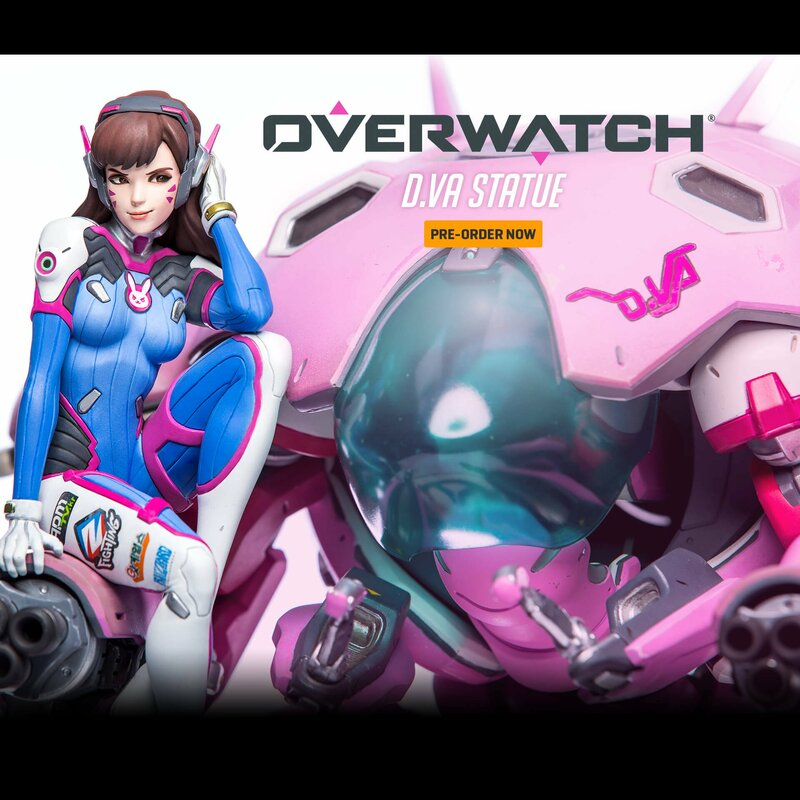 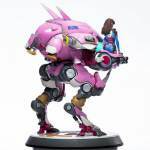 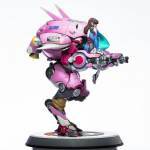 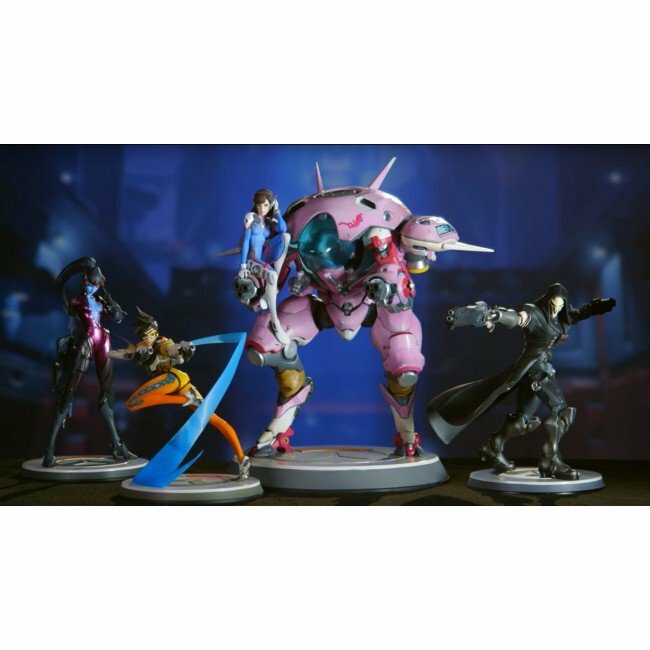 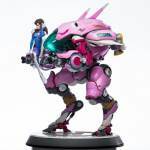 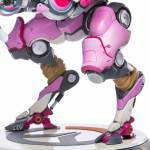 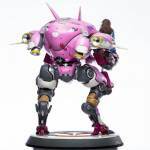 This new statue stands nearly 20″ tall and features the D.Va alongside a armored MEKA unit. 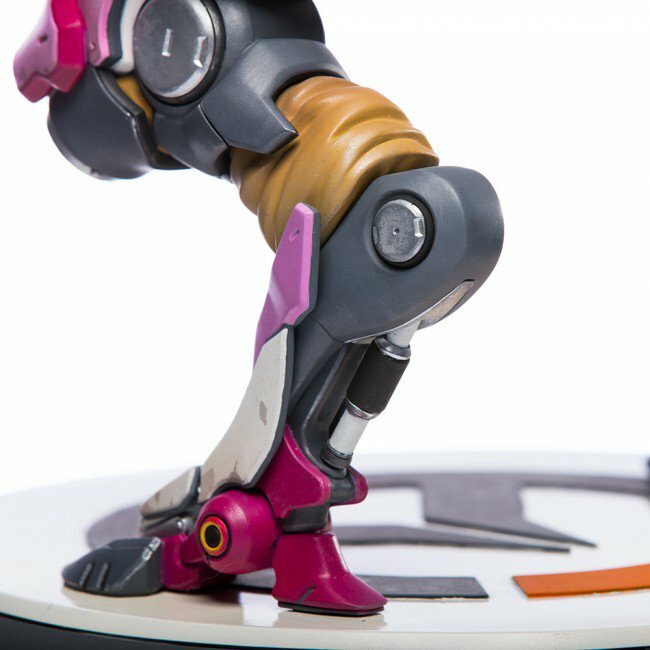 The statue will be hand painted. 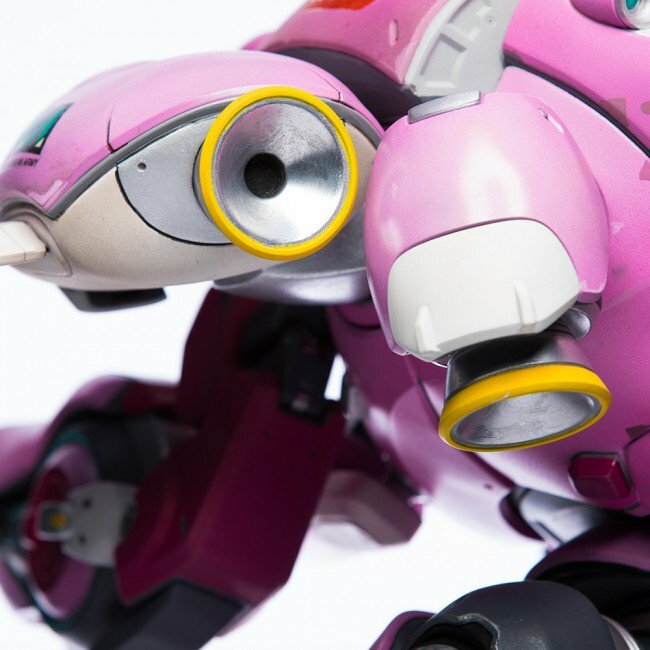 It’s priced at $450 with a release scheduled for the fourth quarter of the year. See more info below and read on for all of the new photos. “Let’s shoot for a new high score!” South Korea is under threat by a colossal omnic monstrosity. 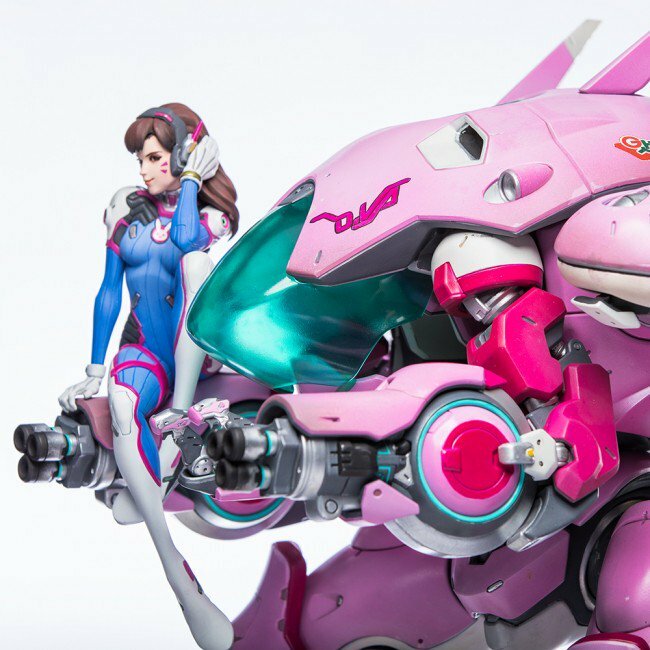 Scrambling to find suitable candidates for its armored MEKA unit, the government turned to the nation’s professional gamers. 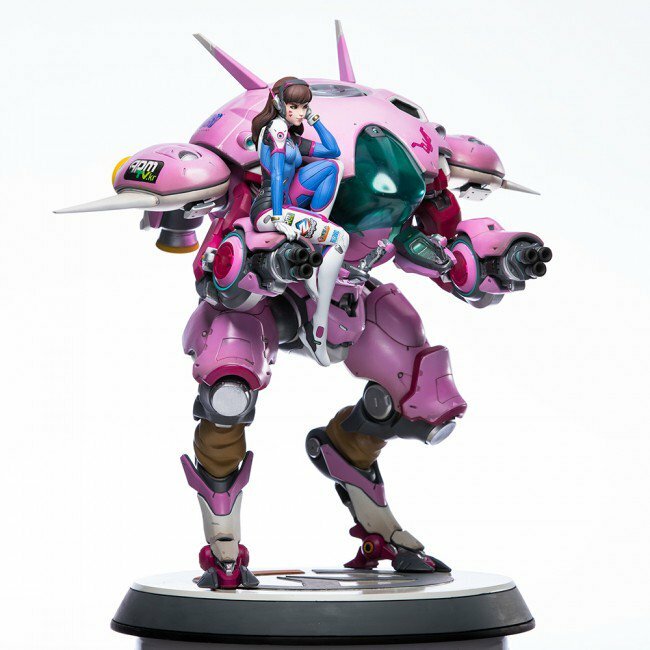 Enter reigning world champion Hana Song, a.k.a., “D.Va,” a fierce competitor who plays to win at all costs and has a well-earned reputation for showing no mercy to her opponents. Seeing her new mission as a game, the global icon is ready to spring to her homeland’s defense at a moment’s notice. Measures 19″/48.26 cm (floor to head). 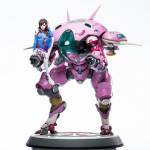 Base is 13.5″/34.29 cm in diameter.